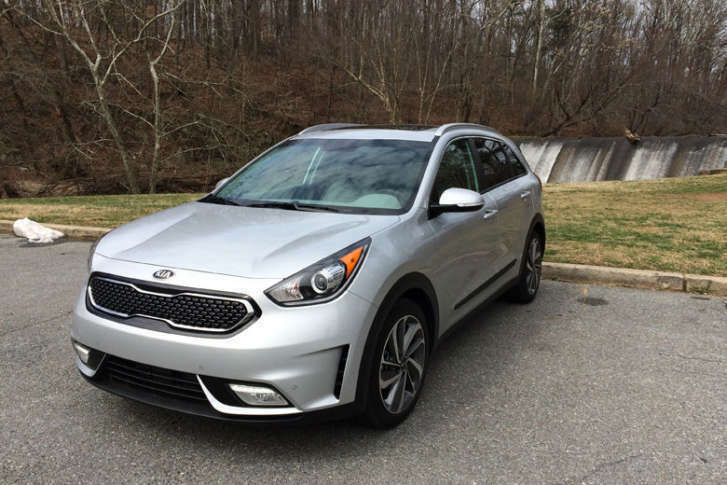 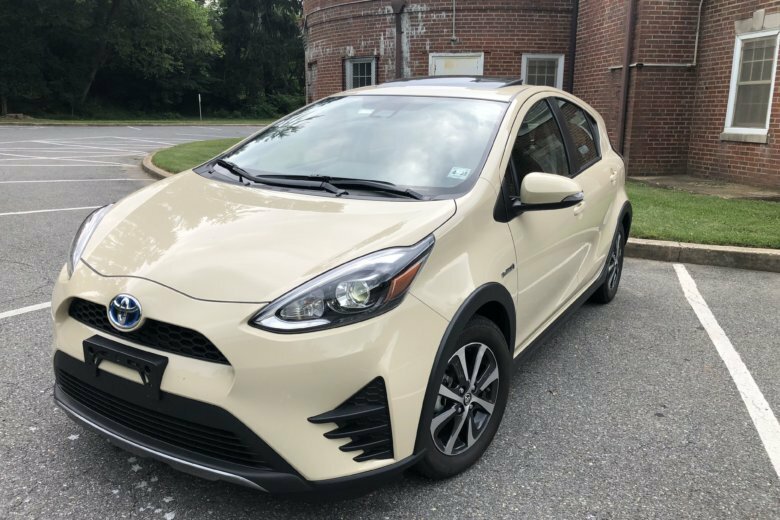 WTOP car guy Mike Parris says the new Kia Niro Touring is a small hybrid crossover that is worth a look if you need extra space and don’t want to have to stop very often for gas. 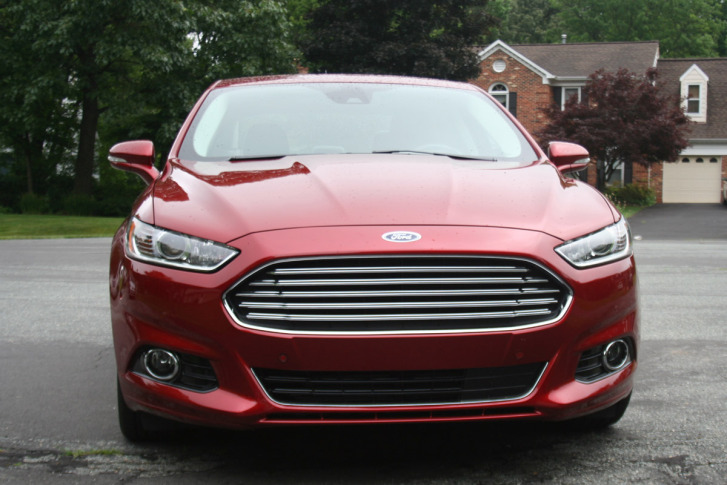 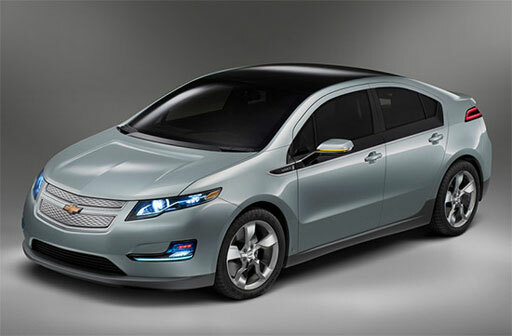 Fusion Hybrid might not be a leader based on gas mileage in the mid-size sedan market, but it\’s still pretty close and does it in a very good looking, five-seat sedan that looks like you spent a lot more than the starting price. 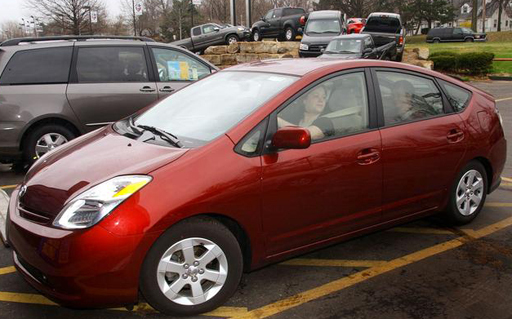 stations than the cars\’ popularity. 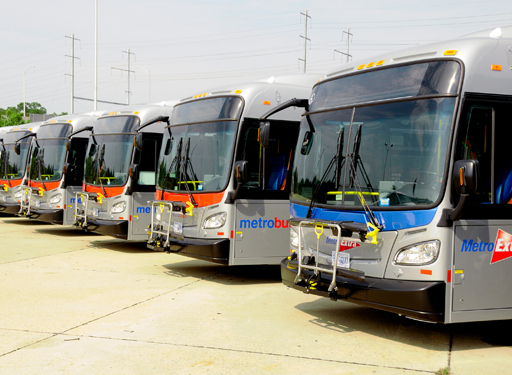 The recall is the result of a potential electrical shortage in the lithium-ion battery system, which stores energy for the bus motors.